No room in the garage! As life goes on we all seem to accumulate more and more things we need or want for the home or work. The lawn mower , power washer, generator, space heater, compressor, rotor-tiller, snow blower etc. are all large items that take up valuable garage floor space. The problem with all or most of these items is they are: LARGE AND BULKY. You can't hang them on the wall, it takes two people to pick them up safely to put on a regular shelf, and you could end up seeing your chiropractor for your strained back if done alone. You no longer need to leave your cars outside in the cold snow, or rain. The Awevator is a practical evolution to this problem. I have designed and invented the solution to this problem. 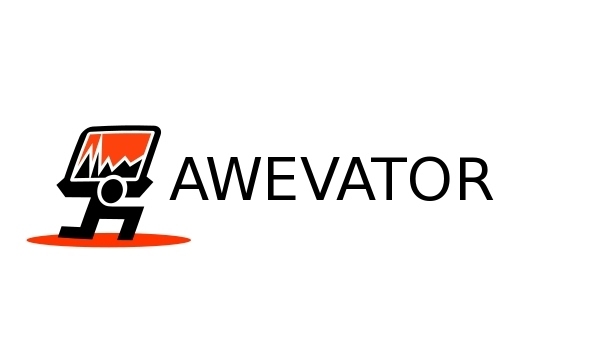 The Awevator, is an elevating rolling shelf system for your storage solution. With the push of a button, each shelf will lift up to 200 lbs and store your item securely up and out of the away. Safety pins ensure no one accidentally pulls the rolling shelf out. Plus, with a unique storing position all pieces are compactly tucked out of your way until you need it again. When done put the elevator in position to store, flip angle arms up and down, and voila it's out of your way. With this awesome storing system all equipment is compactly tucked out of the way until you need it again. Let the Awevator regain your garage space now. Store heavy equipment safely letting the Awevator do the lifting.